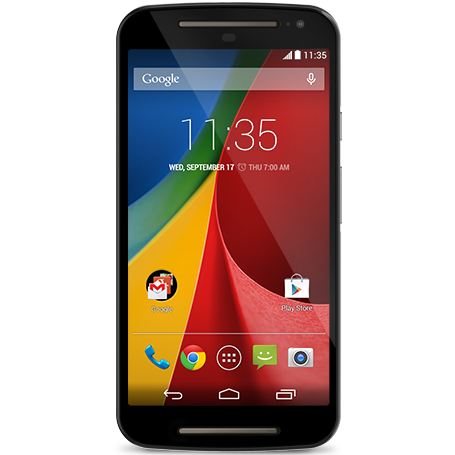 The second-generation Motorola Moto G is being offered at a version affordable $139.99 for a limited time on Amazon. This is a limited time offer, which allows you to get the handset for $40 off its usual $179.99 price. Also keep in mind that this is the non-LTE model. 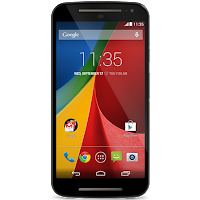 The 2014 Motorola Moto G features a 5 iinch display with a 720 x 1280 pixel resolution, 8GB of internal storage which can be expanded through microSD, an 8MP rear camera, a 2MP front camera and a quad-core Snapdragon 400 processor. The handset now runs Android 5.0 Lollipop, which will give the user access to Google's new Material Design, along the the latest features and improvements. Since its a Motorola device, you will get a near stock-Android experience without the usual bloatware. If you'd like to take advantage of the offer, which expires in around 12 hours, then hit the source link below.